Remember the other day when I told you about this amazing Design Challenge that I was chosen for? Well, today is my day to show you my project! Woo hoo! 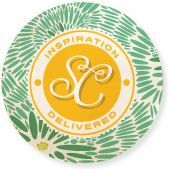 Each of 3 designers (Holly Simoni, Ranjini Malhotra & I) were sent a huge box of products from Heidi Swapp, Canvas Corp, 7Gypsies & Tattered Angels. 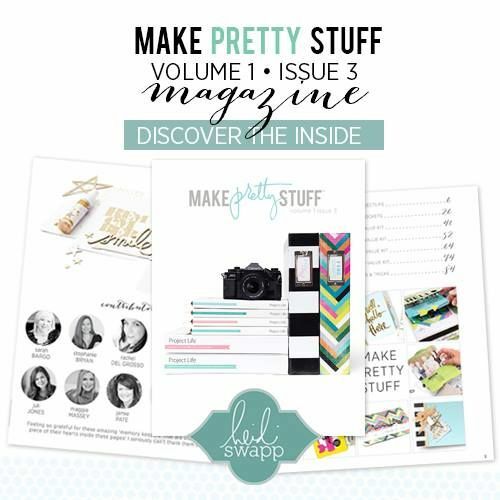 We were asked to create one project using Heidi's Memory Files (the one I'm showing you here today) and one project of the designer's choice (featured today on Heidi's blog...yay!!!). Heidi posted her projects on her blog on Monday and Holly's & Ranjini's projects were featured by Heidi on Tuesday and Thursday. Let me tell you...I was so inspired by all of them. It's really quite amazing how different people can take the same set of tools and create such different projects. It's just so cool. 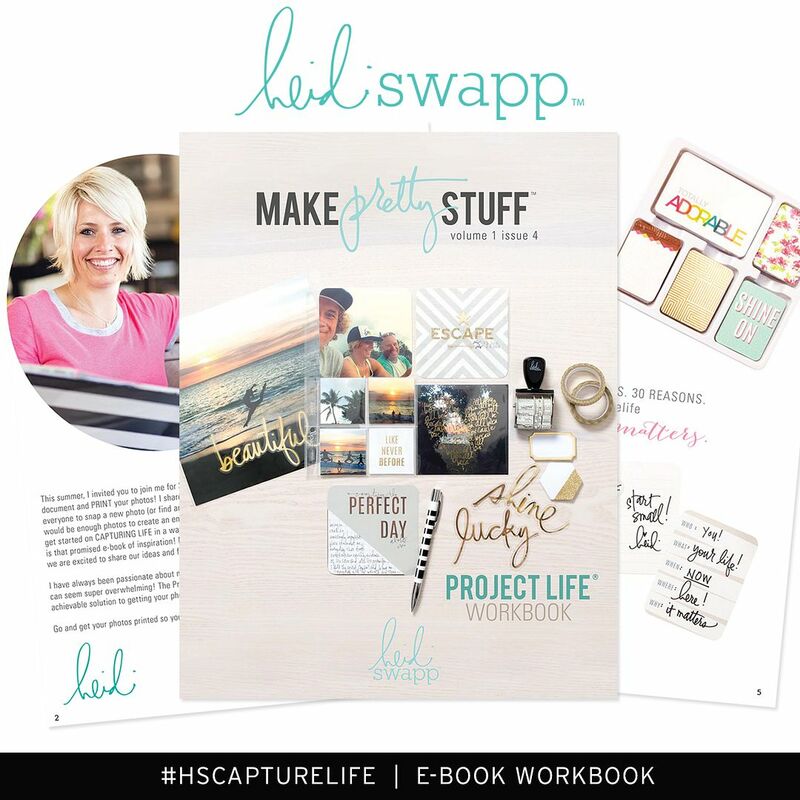 Heidi's Memory Files are set to be the biggest thing to happen to scrapbooking since cardstock...truly. They can be used for anything, and the Color Magic Memory Files can even be colored to suite your tastes using ink, paint, chalk, mists, whatever! Awesome! On the inside front cover, I added some more of Heidi's banners and 3 7Gypsies large envelopes. Each of the kids has his or her own envelope, stuffed with his or her individual list of summer wishes. I cut a second Memory File down a bit and sewed it into the middle of the first folder. Then I sewed up the bottom and side of the file to create a pocket for us to stuff with ideas and memories. On the back side of the pocket, I attached a large Canvas Corp envelope (awesome!) that can be written on, filled with photos, whatever we want! So fun! OK...so I totally didn't notice that the "T" in Best Day Ever was askew...yikes. 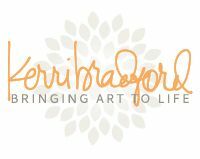 I can't tell you just how much fun I had with this challenge...and I'm so grateful I got the chance to play with so many absolutely fantastic products. 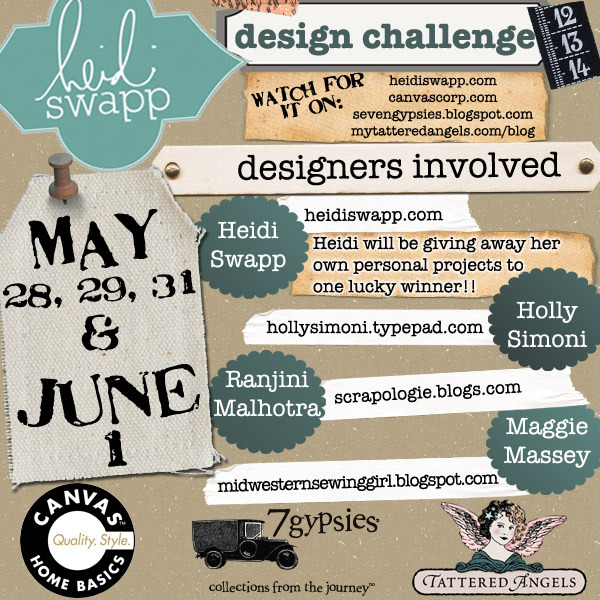 Thank you so much to Heidi Swapp, Canvas Corp, 7Gypsies & Tattered Angels! Your projects are simply amazing! Thank you so much for being a part of this challenge with us!! So amazing. Your Summer book is awesome !! Maggie this is incredible!!! I can't stop looking at all the details. Stunning!! Maggie! Not only a fantastic idea to organize your Summer but such an incredible job and every aspect of it is stunning! They made the right decision including you as one of the designers! This is fun! It's so pretty, and extremely useful! Love it. Maggie, you're amazing. Really. I just love your Memory File. It's so beautiful but so functional ... what a great way to hold summer memories! This is so stinking cool Maggie! I love that you've got a spot to hold your best summer memories. And, all the details you put into this is just amazing, I can't get over it! So cool! I love it! 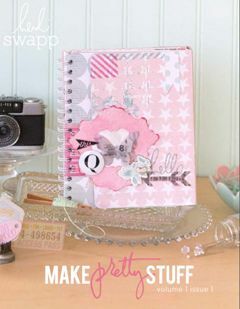 This would be perfect for a sort of travel journal too! So adorable! I love the idea of summer wishes. I can't wait till my kids are a little older and they will understand this so we can do it too!!! This has to be the ultimate scrappy project Maggie! It's beautiful and fun!! :) Love the little envelopes for each kiddo! Lovely design. Love how you use all the envelopes to stuff full of memorobilia from your holidays. I always pick up loads from my holidays and need things like that. TFS.